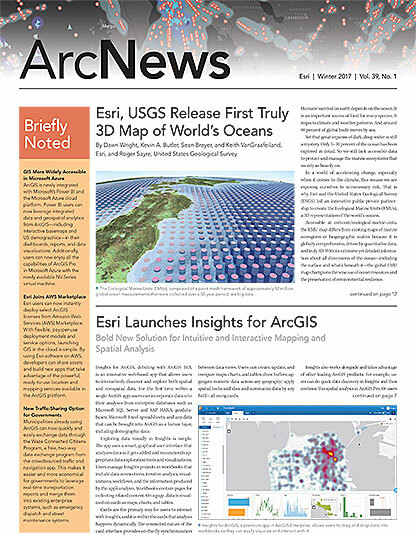 ArcGIS Pro, Esri’s 64-bit desktop app, is bringing 2D and 3D GIS to the next level. 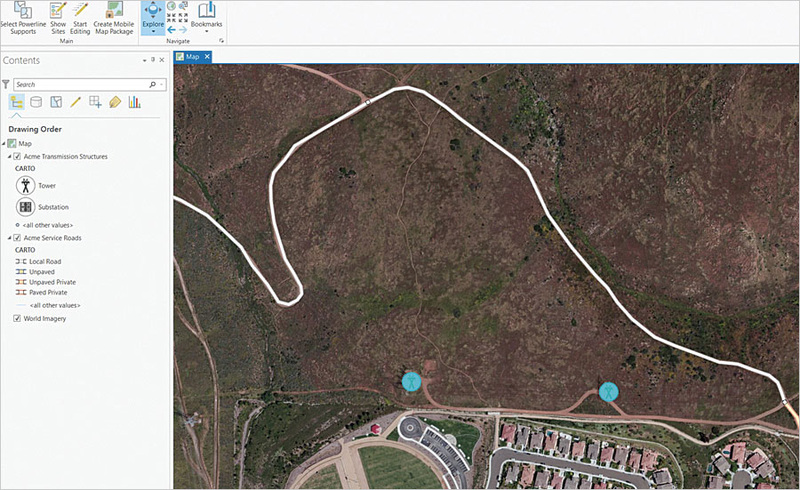 The release of ArcGIS Pro 1.4 features new, user-requested functionality; the latest innovations for working with 2D and 3D spatial data and performing advanced analytics; and enhanced support across the ArcGIS platform. 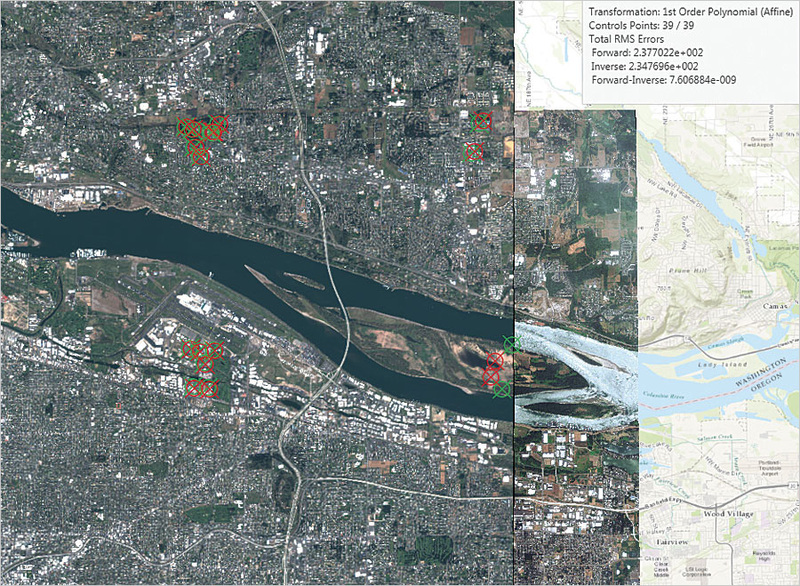 There is so much to build into ArcGIS Pro. Creating 3D animations and incorporating video elements—things that weren’t as easy to do or even feasible with ArcMap—are now possible with ArcGIS Pro. Users send in a lot of requests to augment the software as well. With this kind of excitement circulating throughout the GIS community, Esri has prioritized the development of ArcGIS Pro to meet users’ needs—and users are always at the ready to take advantage of the app’s new capabilities as soon as they’re built.